Earn $4.50 in VIP credit (450 points)What's This? Give that special cyclist in your life the gift that keeps on giving: A Zwift Membership Gift Card. 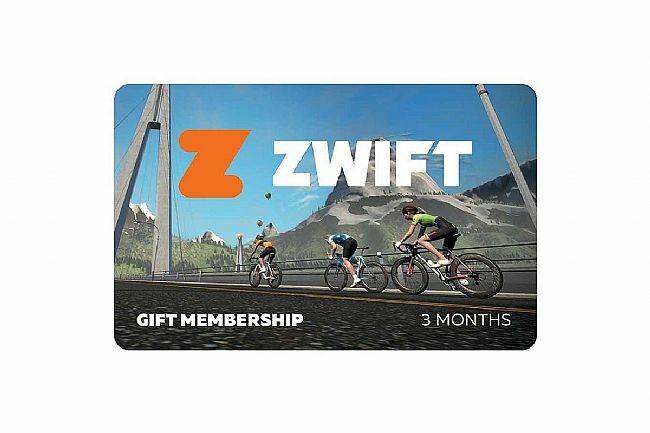 Available in 3- or 12-month increments, the Membership Gift Card allows the recipient access to all the wonderful benefits a Zwift Membership offers.